Who is Jacqui Donnelly I hear you ask? Here are 3 interesting things about me that might help you to get a better feel for who I am. 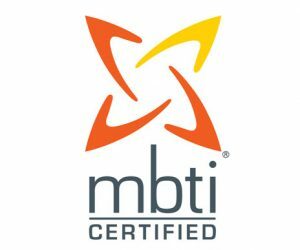 At the age of 18 my interest in ‘what makes people tick’ was piqued when I undertook courses on Transactional Analysis (something which I still use with Clients to this day). During a session I was described as sunshine yellow. When I asked why they chose sunshine yellow they all smiled and said it reflected my brightness, energy, friendliness, creativity and positive vibes. They also said I was fun!! It may have been many years ago, but it’s amazing how when we get positive feedback about ourselves we can hear it and keep it or, choose to dismiss it and hang on to our negative inner voice. I chose to keep it! I love to learn new things both to do with my work and hobbies. Our minds are incredible things and the capacity to continually grow and learn is unbounded. 2018 is about setting up and running a Limited Company and on a personal front I have always wanted to learn how to make soft furnishings. Two totally different things and in different ways (and different levels) scare me just a bit. To learn how to do something and then be able to repeat it gives me a huge sense of satisfaction and its true what they say sometimes we just have to ‘feel the fear and do it anyway’. 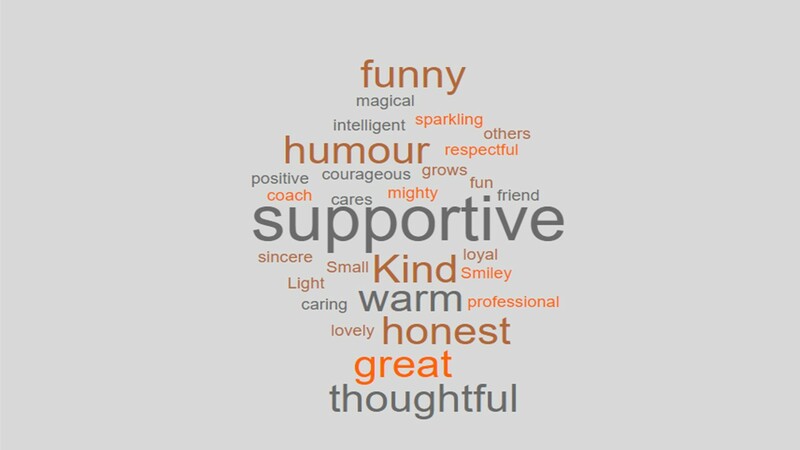 To round off, I asked family and friends to give me a one liner of what they would say about me and here are the words they used and some of the one liners. 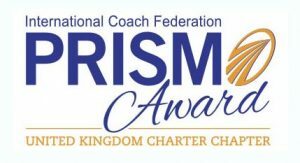 Part of an award winning team achieving the ICF International Prism Award for Excellence in Coaching 2016. 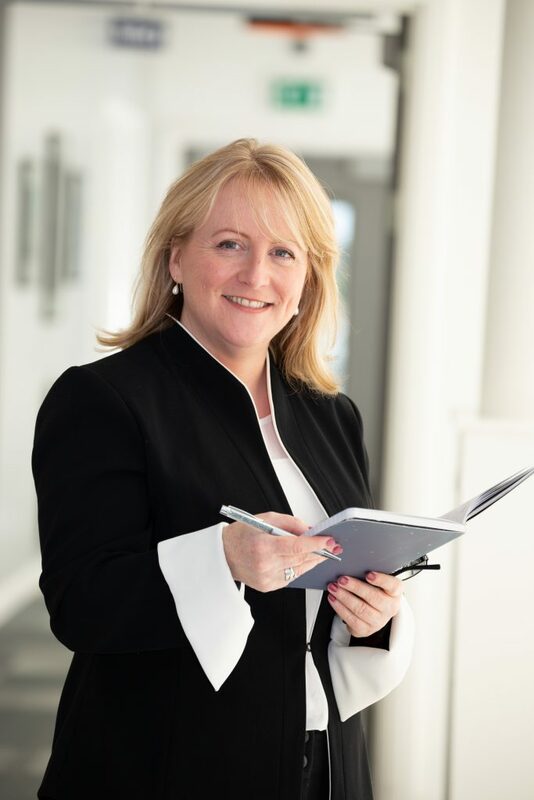 Jacqui was a finalist with the Learning and Performance Institute for People Development in 2018. 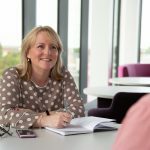 Jacqui is a Chartered Fellow with CIPD and a qualified psychometric assessor. With an HR generalist and OD background and 25+ years experience in the Car, Packaging and Pharmaceutical and Consumer industries. She also holds a Green Belt in Lean Sigma and a Diploma in Coaching.